There is no such thing in Aikido as a contest. It is against all the principles of the art. Thus, if you practise 'contest' Aikido, you are not practising true Aikido but street fighting. It is therefore better to practise in the streets as it is cheaper and the training is not so hard! 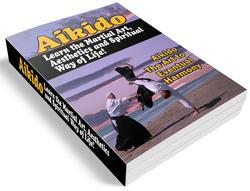 In Aikido, you must remember that your partner is not your enemy but your friend. Look after his welfare as well as your own. 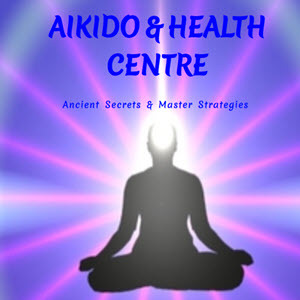 Help him to learn Aikido. If you injure him purposely then he will go away and you will not progress by yourself. There is an old Japanese saying: 'It takes two hands to make a noise; one is no good by itself. I truly believe that by giving to others you can obtain a great deal of pleasure. Higher grades must be kind to lower grades and help them in their difficult periods. Lower grades must have respect for their seniors and listen to them when they are teaching. In this way, improvement can be assured.